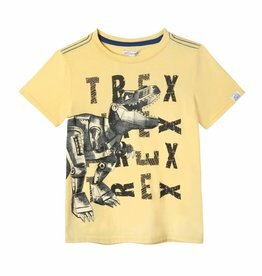 For both the dino-fan and robot-geek, this cute 100% organic cotton tee has it all. 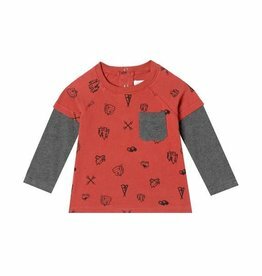 Roomy, soft, and a classic crew, makes this funky screen print his new fav. 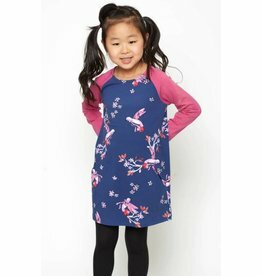 This long sleeve t-shirt dress is a perfect combination of comfort and functionality with its vibrant sparrows in flight, hi-low hem, side pockets, and matching sommersalt shorts. Ditch the text books and hit the school of the wild! 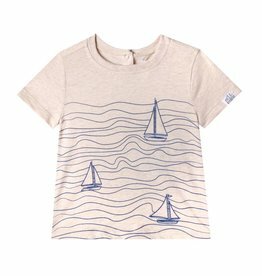 This 100% organic cotton tee has it all. 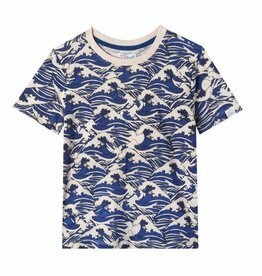 Roomy, soft, and a classic crew, this tee features lithographic images of some of the coolest water creatures. Effortless summer style!! 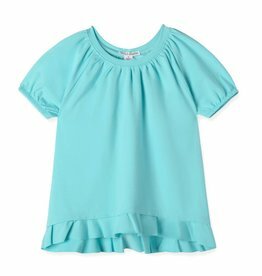 This cute combo can be worn as separates or as an easy summer outfit. Oh, hello, geo! 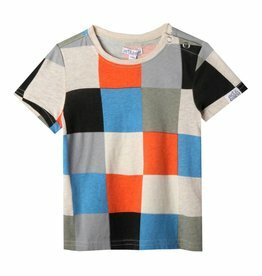 We sure love this chunky block geo-print and know he will, too! This 100% organic cotton tee has it all. Roomy, soft, and a classic crew, makes this funky art-deco-inspired piece his new fav! Oh, hello, geo! We sure love this chunky block geo-print and know he will, too! 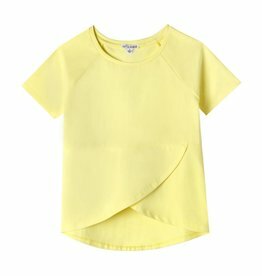 This 100% organic cotton tee has it all. 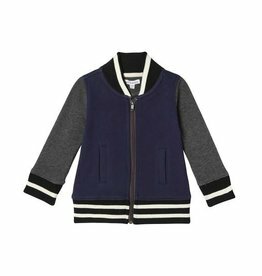 Roomy, soft, and a classic crew, makes this funky art-deco-inspired piece his new fav. 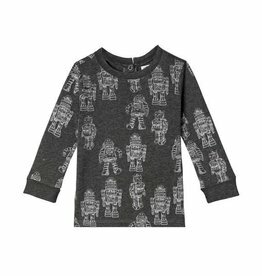 We think this is the perfect t-shirt to try out some cool robot dance moves! 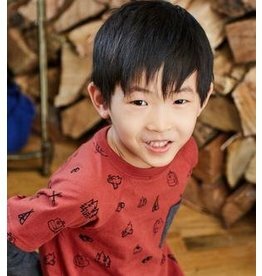 The Liam T-shirt has a soft feel and ribbed neck and cuffs. 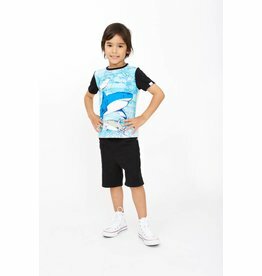 Made from organic materials and low impact dyes which are good for your cool kid and the planet! 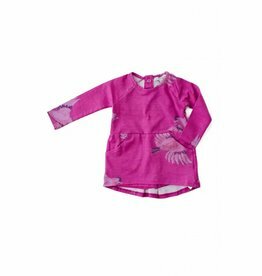 This baseball dress boasts an artful swallow bird print, featuring contrasting pink long sleeves and of course side pockets! 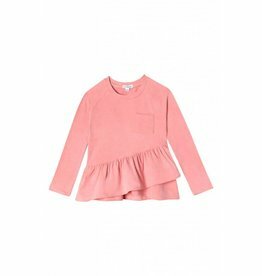 Made from GOTS certified organic cotton and low impact dyes this little lady is perfect for her every day wear. She'll be ready to rock and roll in this super versitle set! 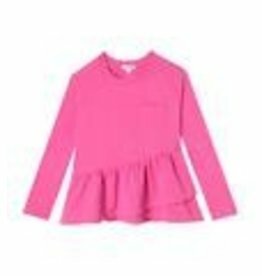 An angled ruffle sweeps around the hem of a long-sleeve tee, paired with a vibrant patterned legging! 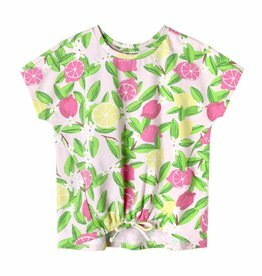 Both pieces are made from organic stretch cotton. 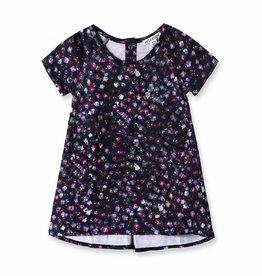 This short sleeve t-shirt dress is a perfect combination of comfort and functionality with its playful floral print, hi-low hem, and side pockets. 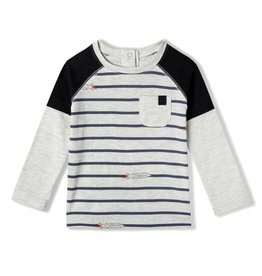 Fly through the day in Art & Eden's two-toned striped rocket tee! 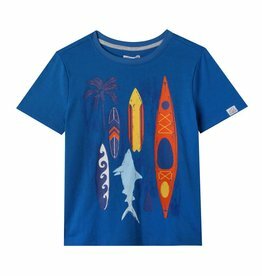 Fins, fins, fins on this bright French blue 100% organic cotton tee. 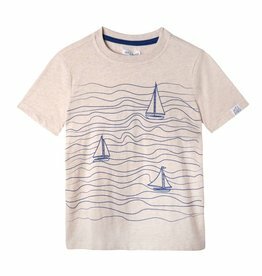 Roomy, soft, and a classic crew, makes this all-things-beach inspired tee his new fav.